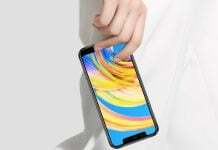 Bezel-less displays have dominated the smartphone arena this year and there have been a lot of launches sporting taller displays. 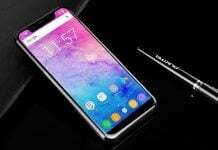 One of them is the OUKITEL MIX 2 that is grabbing a lot of eyeballs recently mainly because of its design and the fact that it is available for such a low price. Besides the display, its camera is another department that stands out. Over at the back of the phone, there are two cameras that have been in the trend for a while now. The primary camera on the OUKITEL MIX 2 is of 21MP while the secondary unit is of 2MP. The main advantage of having dual cameras is that you can click DSLR-like images with bokeh effect where the background is slightly blurred. This brings all the focus on the subject of the image. 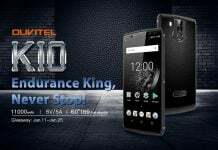 Apart from this, OUKITEL has also made a lot of software optimizations to create even better images. 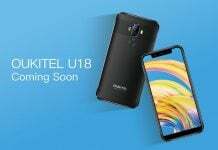 The company has been constantly adding a bunch of effects that can further enhance the images you click, to demonstrate this, OUKITEL released a video that reveals what all can be done with the rear camera of the phone both for taking images and videos. The front camera is also nothing less in this case as it comes with a resolution of 13MP. There have been a bunch of software enhancements done to make your selfies stand out. The best part is that both the front and rear cameras of the phone come with an LED flash for better low-light shots. MIX 2’s display acts as one of the best viewfinders with its bezel-less design. You can have a clear look at the shot you are about to take. Besides the camera, the phone comes powered by a MediaTek Helio P25 which is an octa-core chipset giving optimum performance to the device. The RAM capacity of the phone is 6GB while the internal storage is of 64GB. The display measures 5.99 inches with FHD+ resolution. It has zero bezels on three of its sides, while the bottom bezel is present to house the camera and other components. 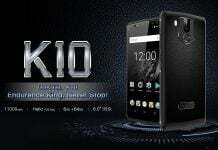 For a detailed look at the phone’s specifications, you can visit our page dedicated to OUKITEL MIX 2. The company has been running a lot of offers for its MIX 2 over the past few months. 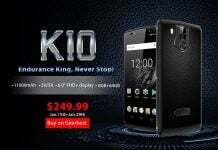 OUKITEL’s 1212 sale is still on and there is a chance you can grab one of them for a great price.